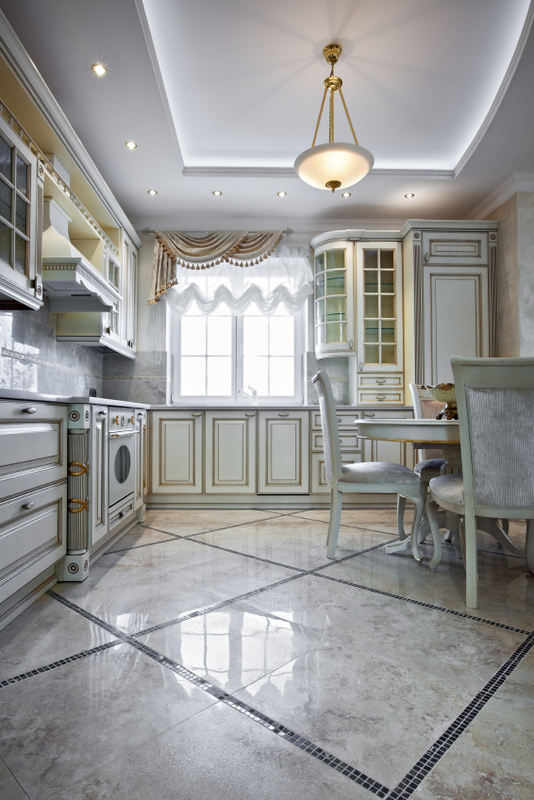 Vaughan Marble Restoration, Restoring Marble and Limestone for more than 20 years, TCROWN is the largest and one of the most experienced stone restoration and maintenance companies in the GTA Ontario area. Having restored thousands of homes and maintaining numerous local hotels and office building, we understands and excels at marble floor restoration, marble repair and marble care. TCROWN Stone Care serves the GTA ONTARIO area Richmond Hill, Vaughan, Toronto,Markham, Mississauga and Brampton Ontario. area and can repair, refinish, protect and restore your marble, onyx and all other natural stone back to its original condition. Whether you’re looking for premier marble cleaning products or a service from our highly-trained expert stone craftsmen, TCROWN Vaughan Marble Restoration can provide you with knowledge, commitment, and quality. Interior of a new luxury light kitchen in daylight Need to change your finish? Too dull or too shiny? Have a new floor with some tiles that are higher in gloss than others? Let TCROWN even out the finish for you. Whether you are seeking a polished/gloss, semi-gloss, or matte finish, we can deliver. ve an uneven finish? Do you notice dull spots, scratches, or etches diminishing the elegance of your marble surfaces? ince then, our philosophy has remained the same; to offer the highest level of quality and professionalism possible. 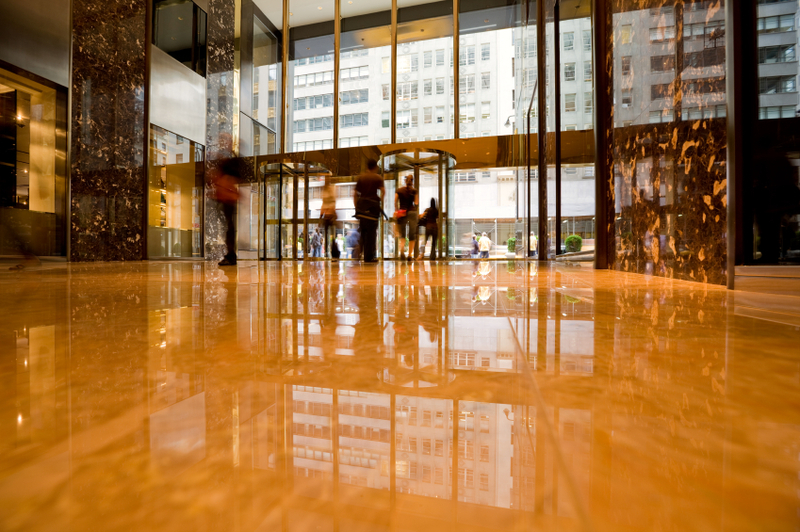 Our Services range from residential foyers, to commercial service contracts with major hotel chains and property management firms. Many of our first residential clients continue to be our best customers, and often refer us to their friends and families.